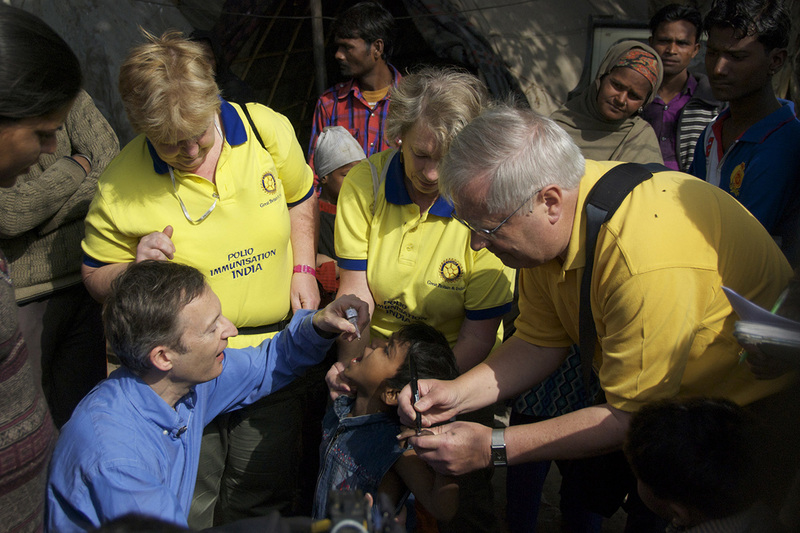 Rotarians helping in a National Immunisation Day in India. 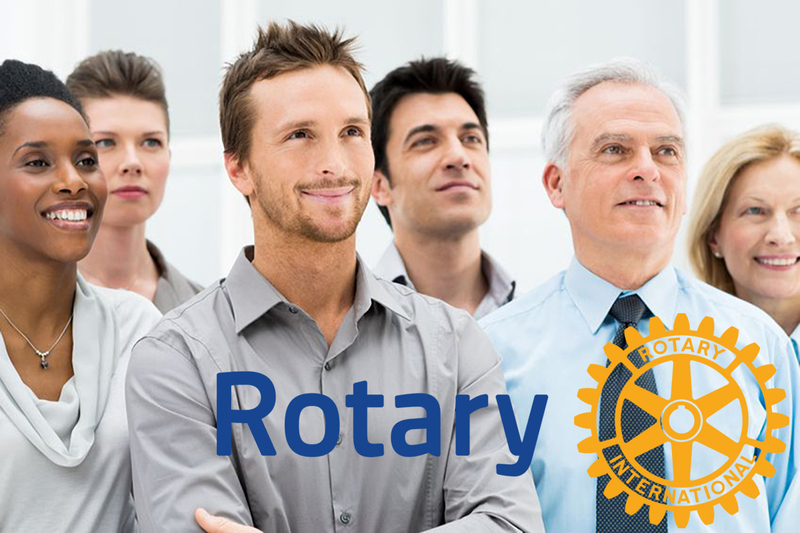 This site provides a template for Rotary Clubs and Districts within Great Britain and Ireland so they can easily produce a modern, attractive website. 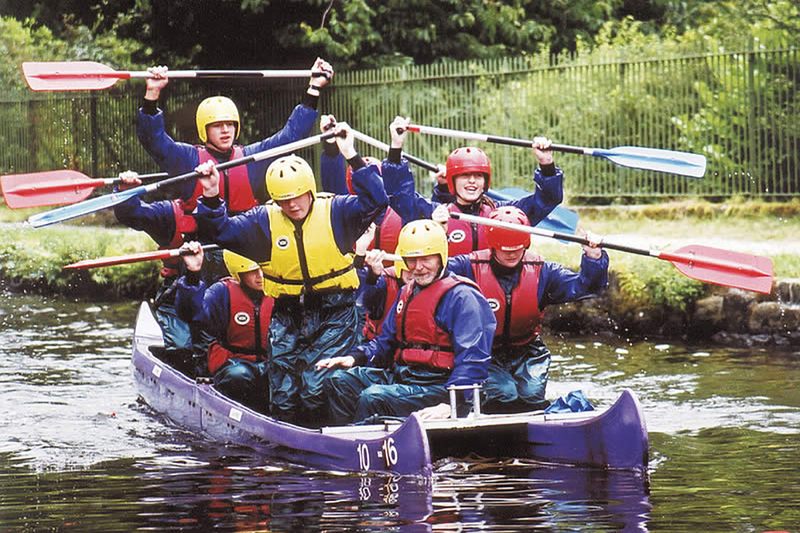 There are currently 1213 clubs using the RIBI website templates:- this is raising £60650 for The Rotary Foundation each year.